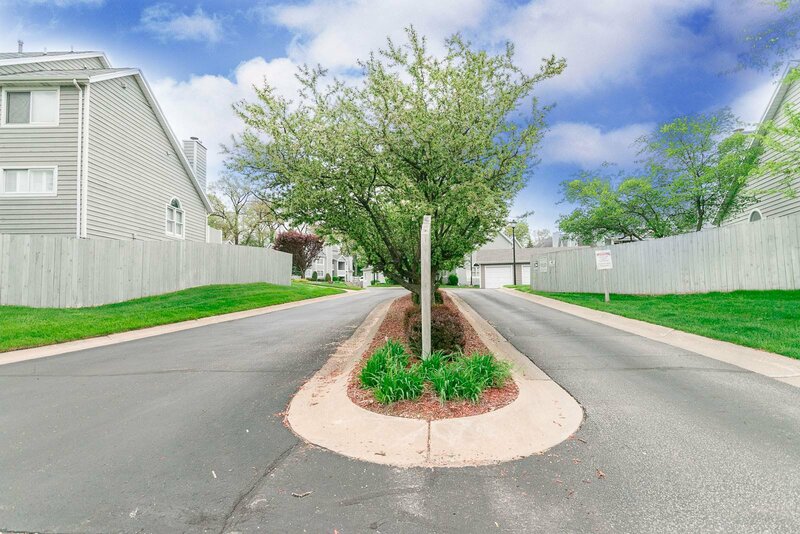 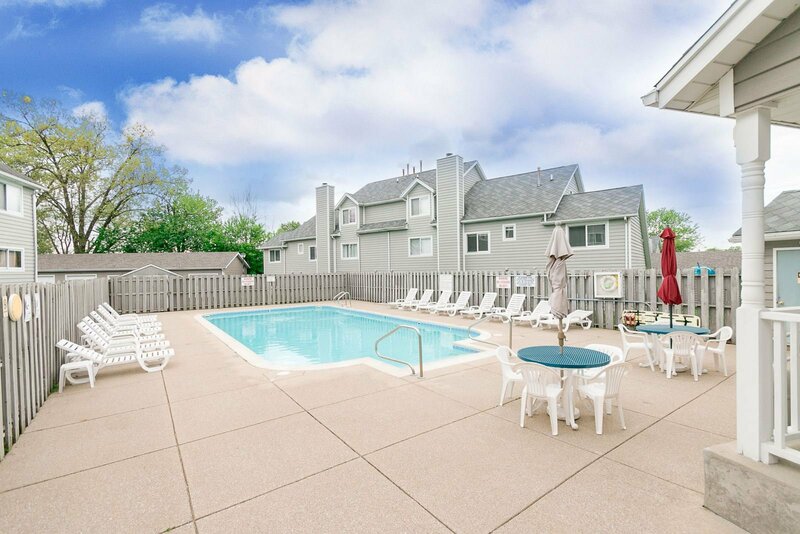 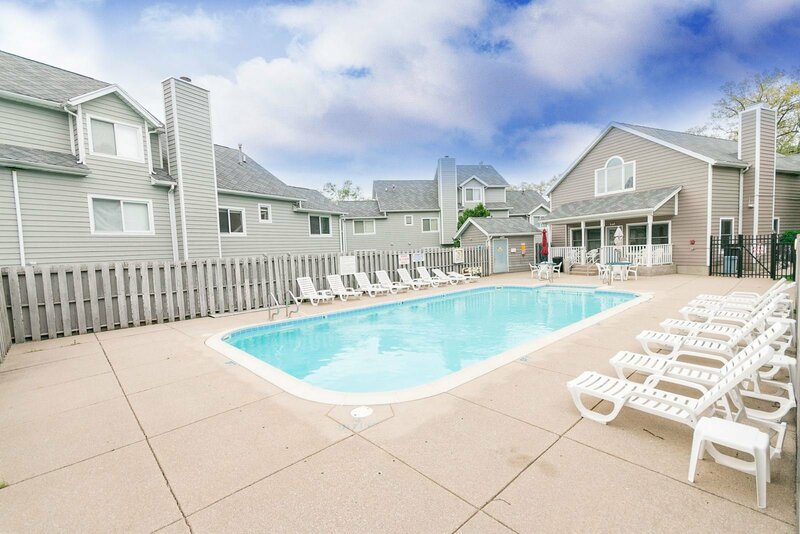 Walking distance to Notre Dame! 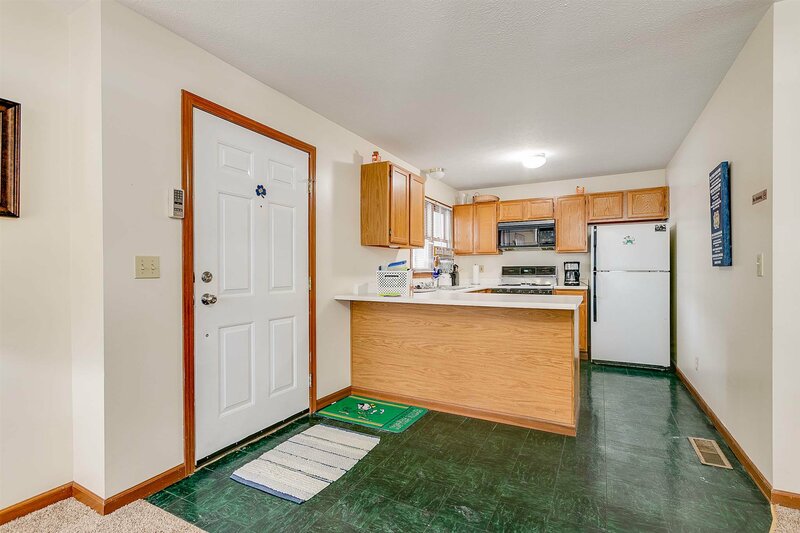 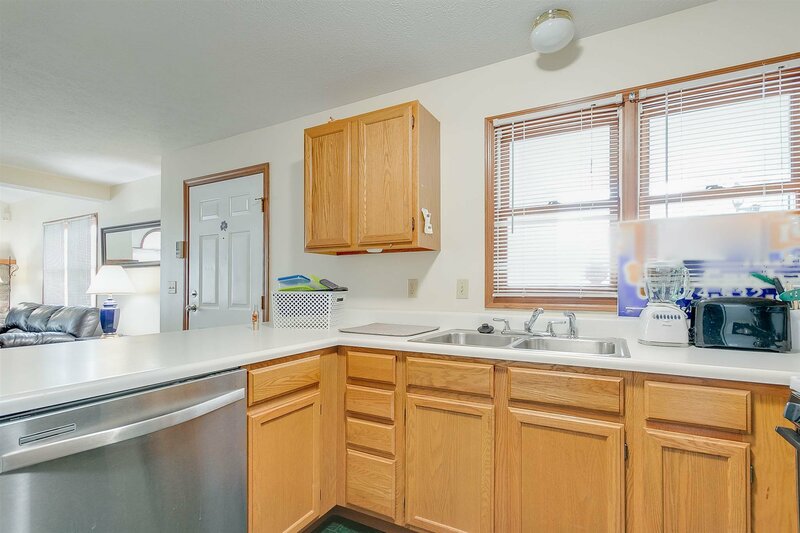 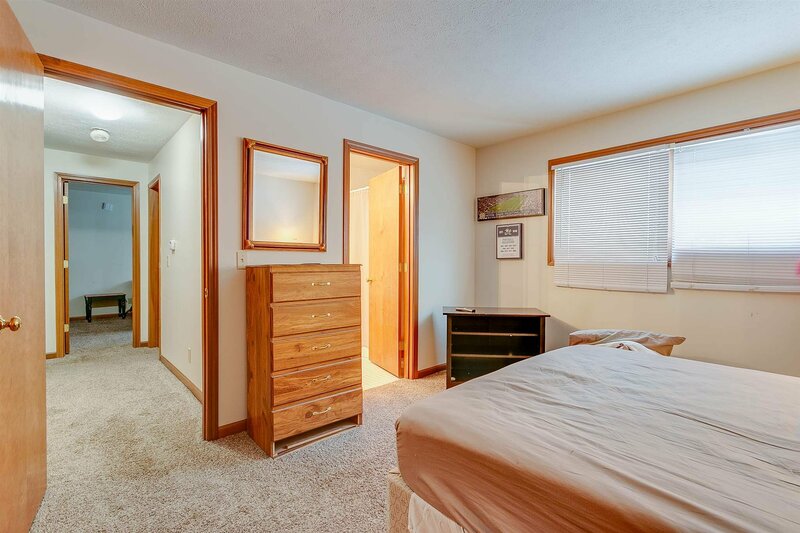 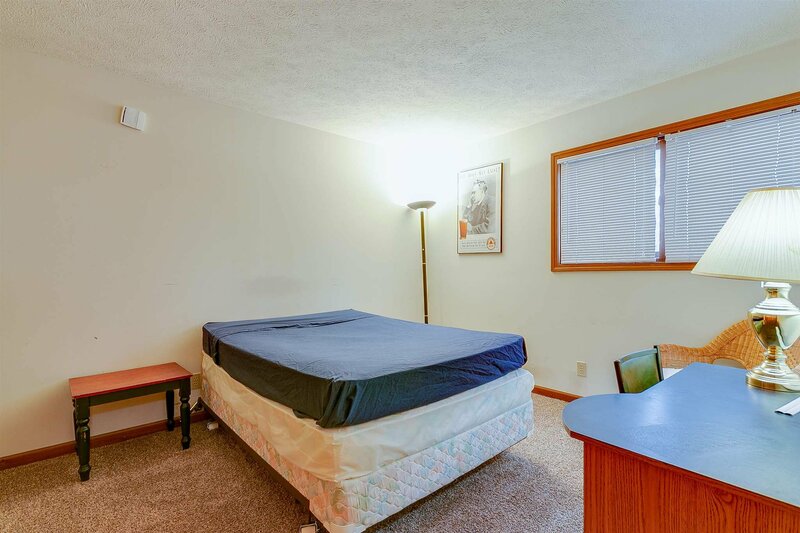 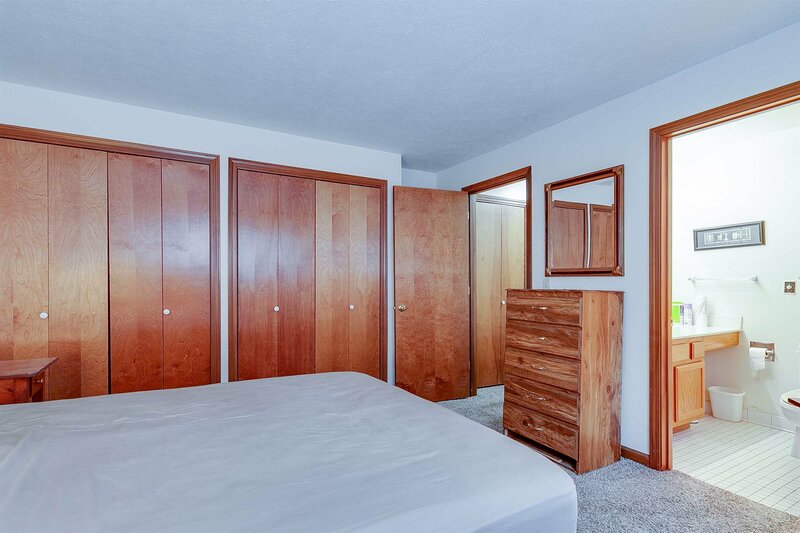 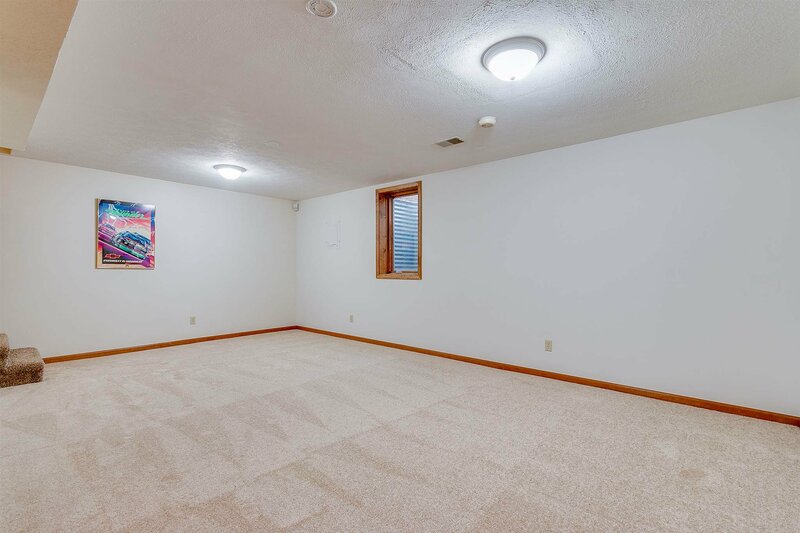 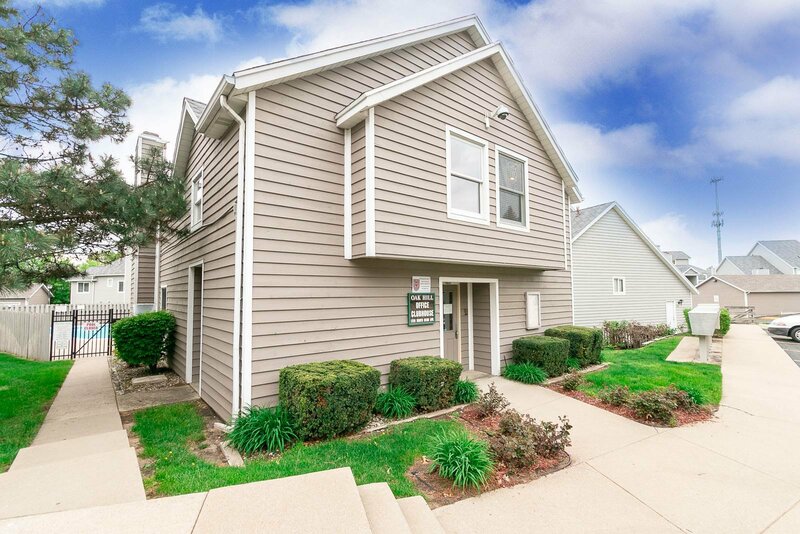 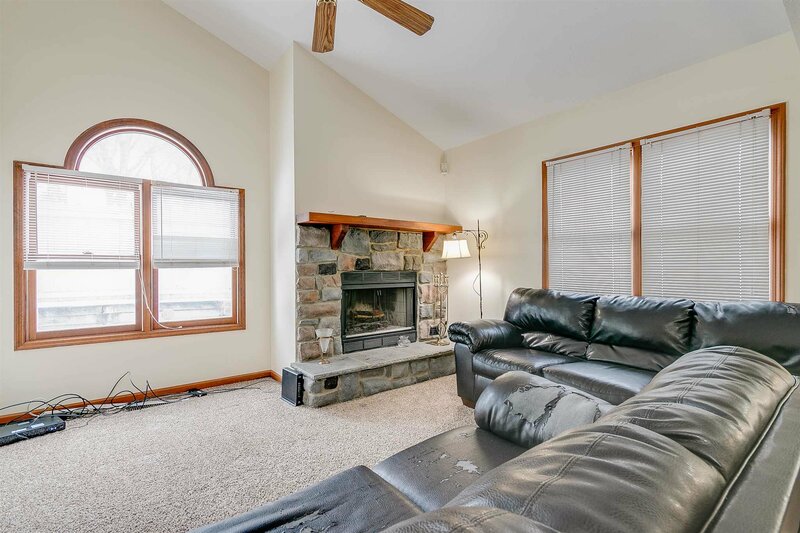 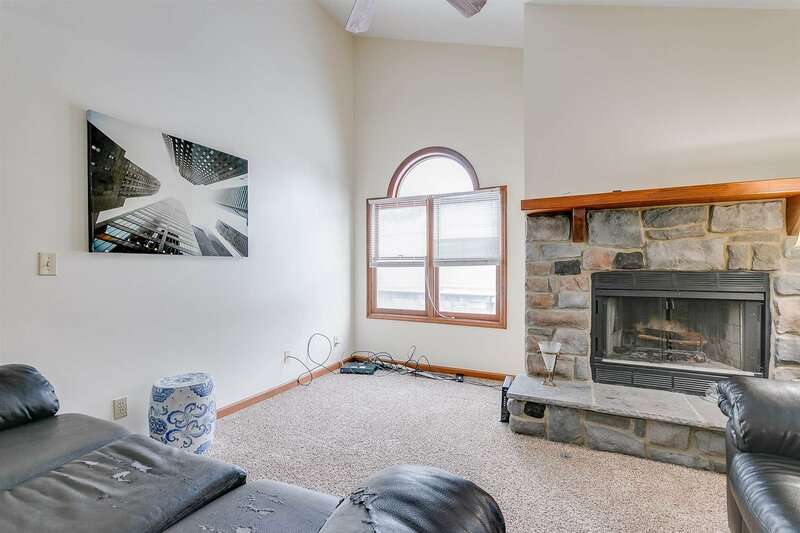 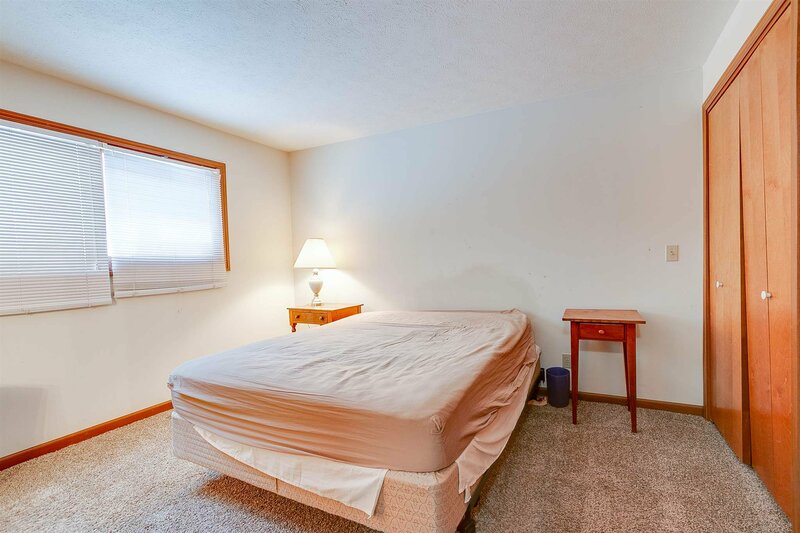 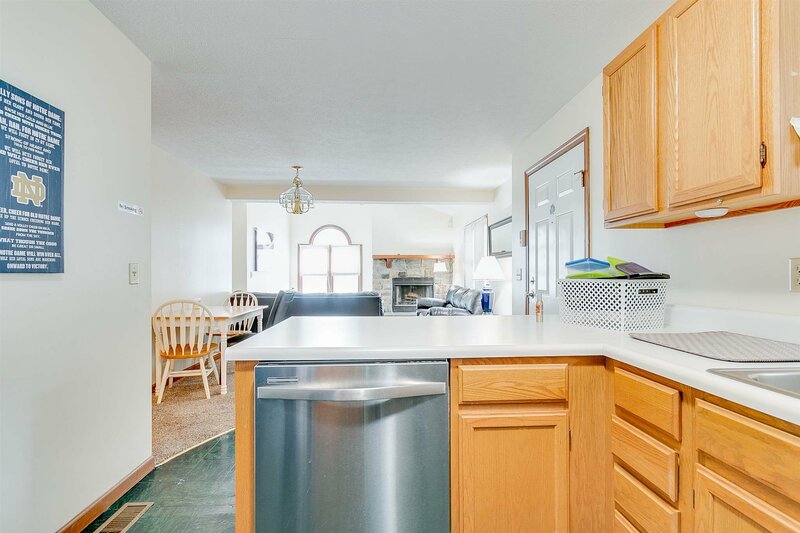 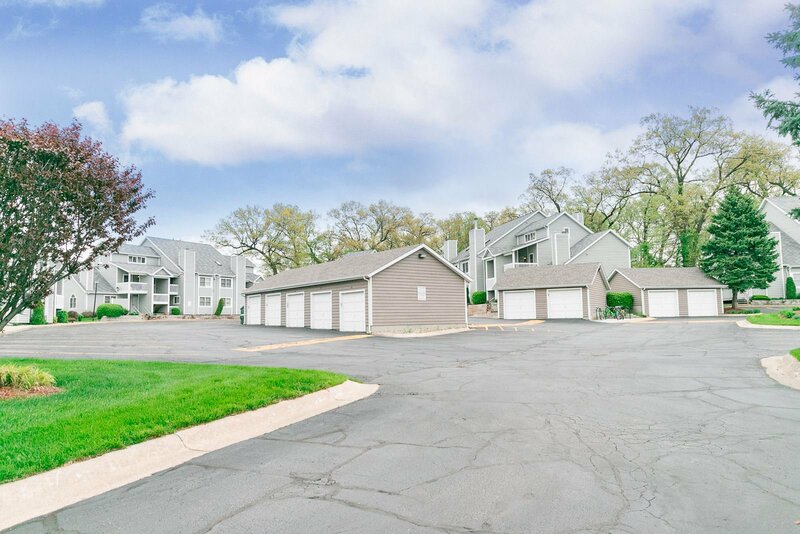 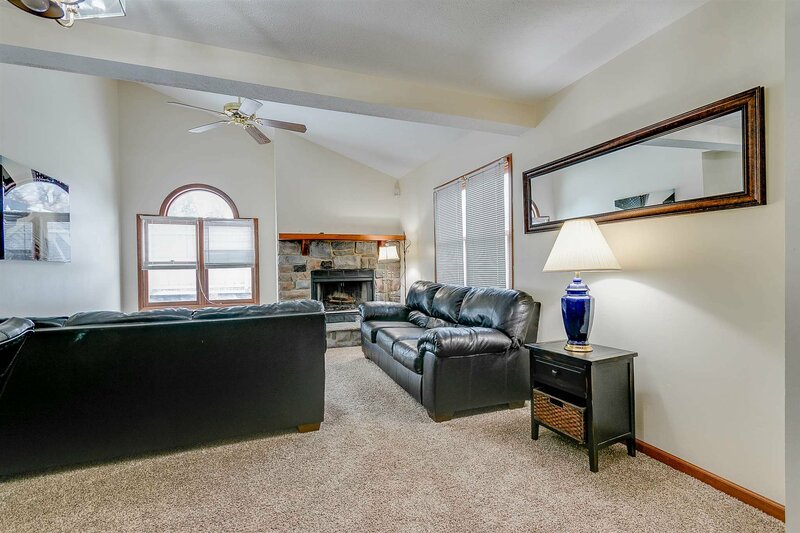 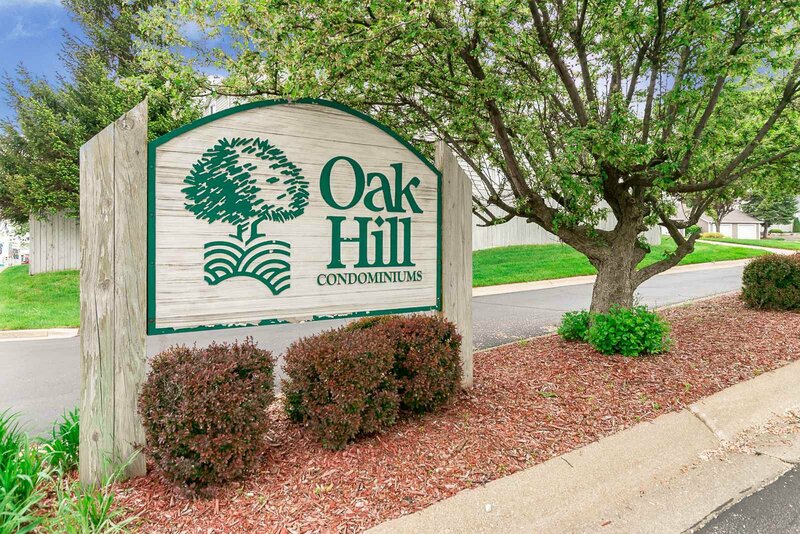 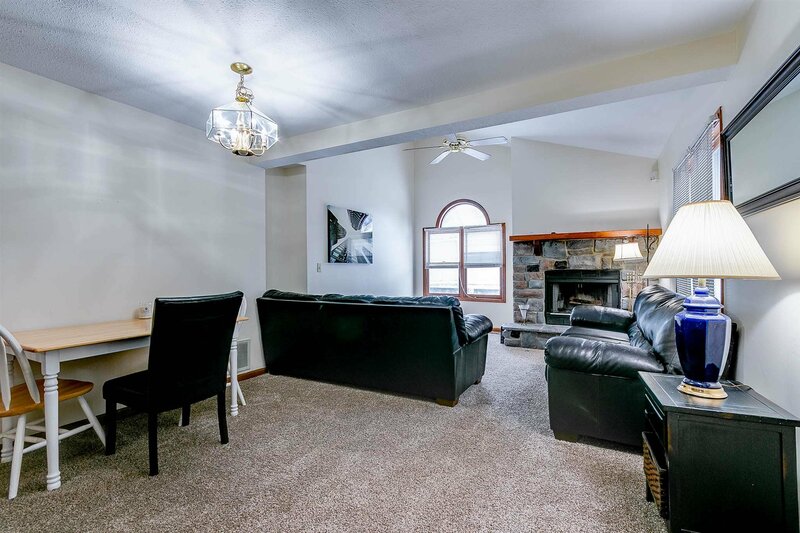 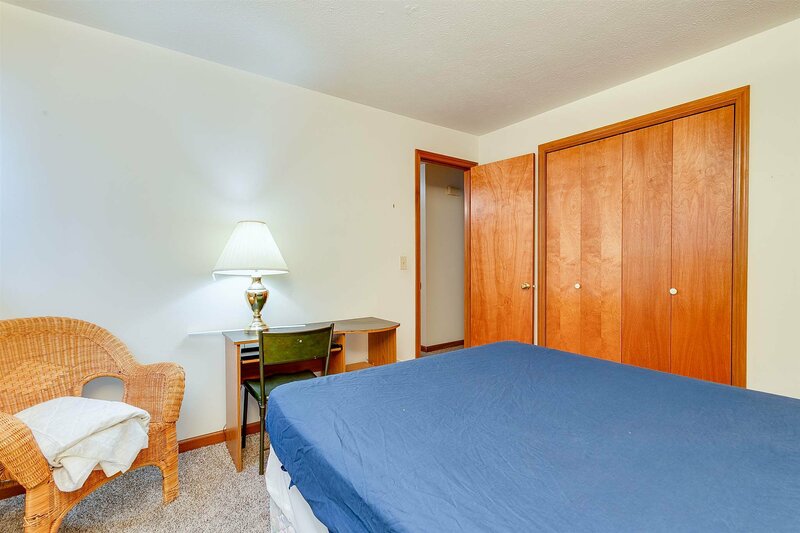 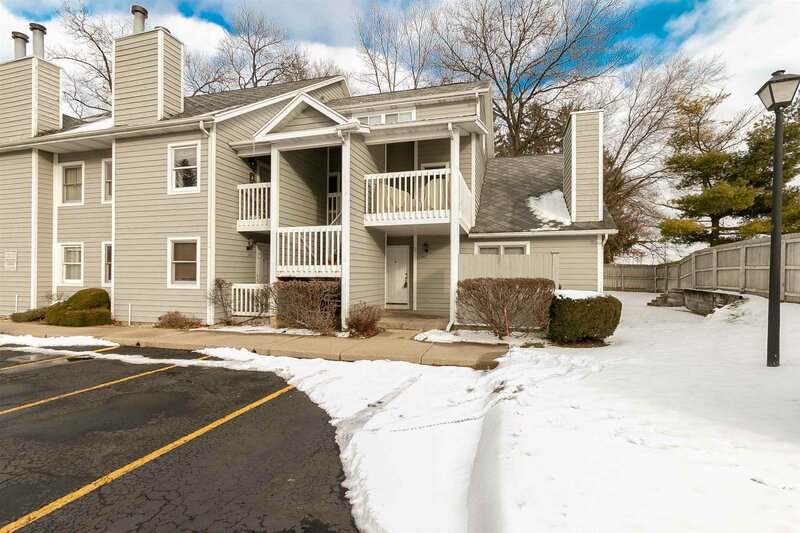 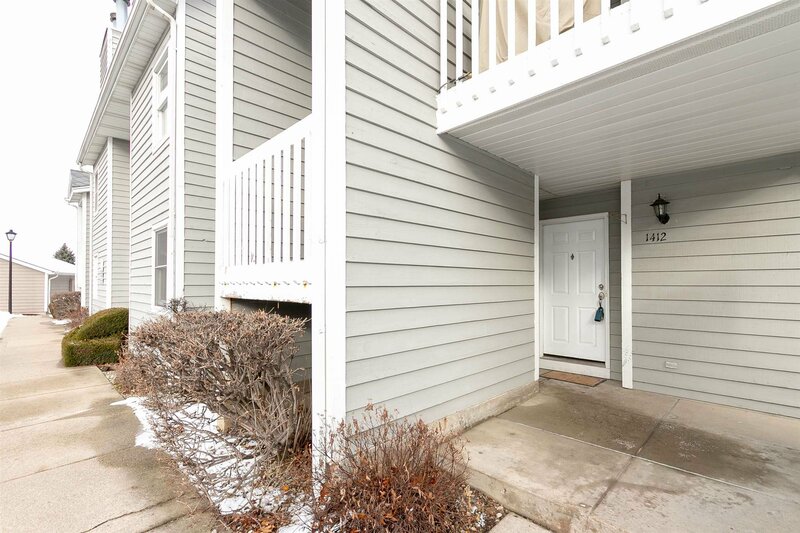 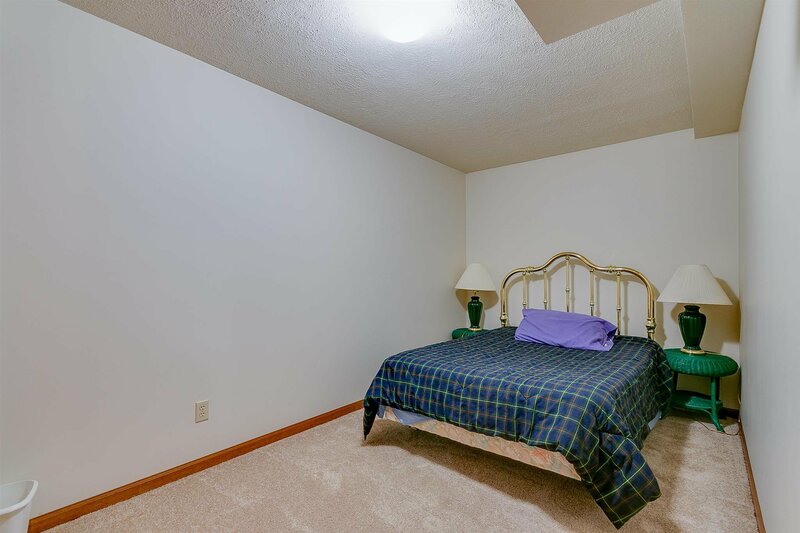 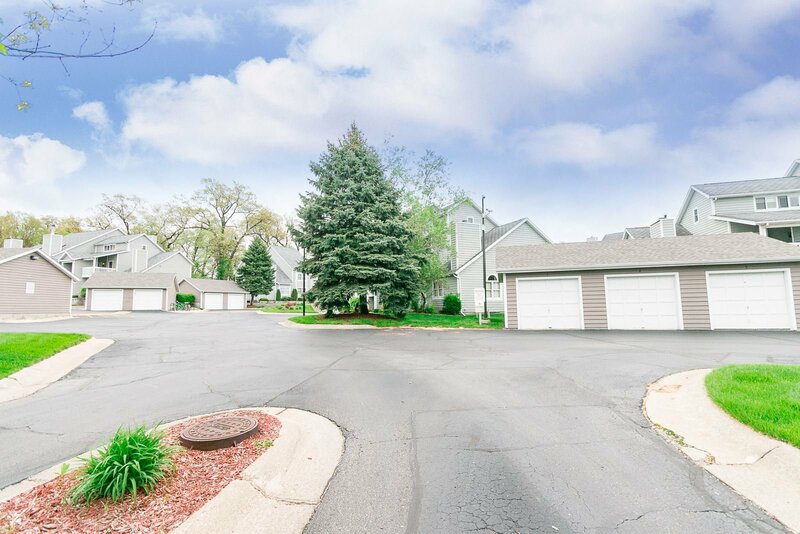 Spacious main level Oak Hill condo with vaulted great room and gas log fireplace. 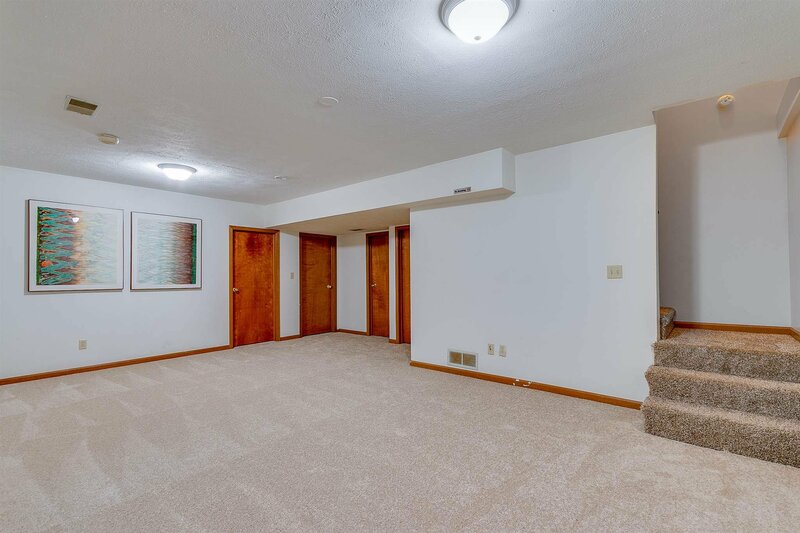 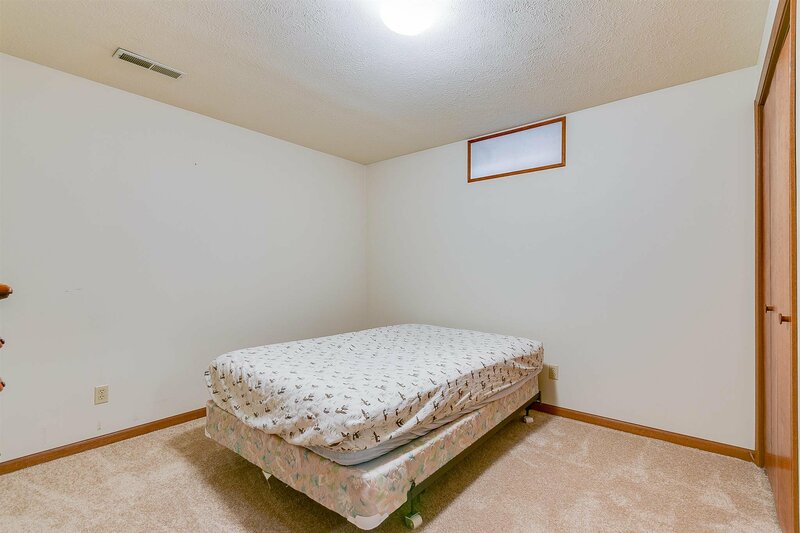 New carpet throughout and tons of storage. 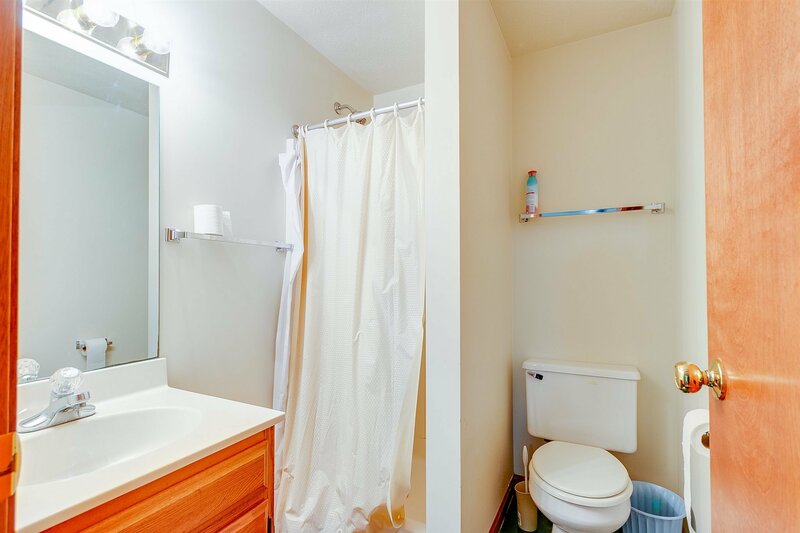 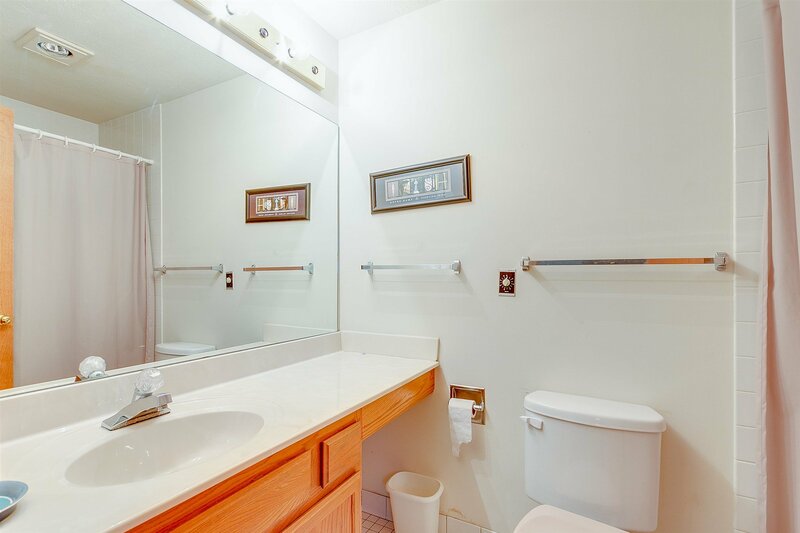 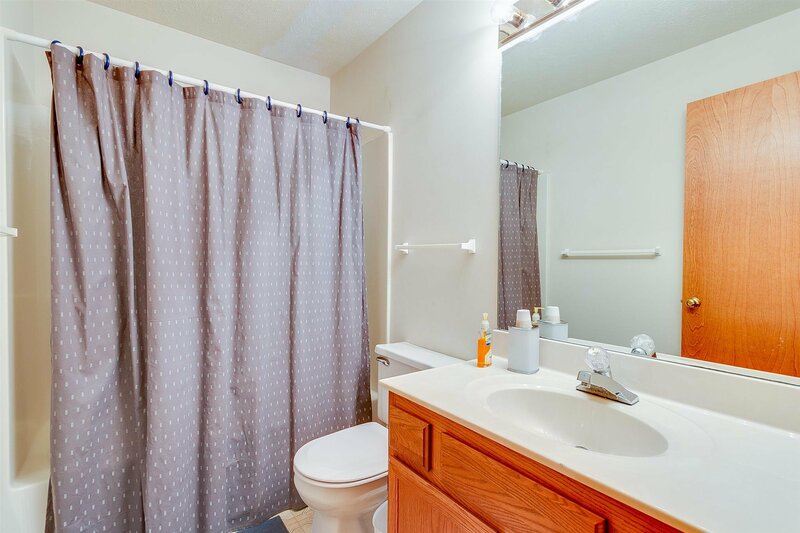 Master en suite with ceramic tile bath, large family room perfect for entertaining on home game weekends with plenty of bedrooms for all your friends! 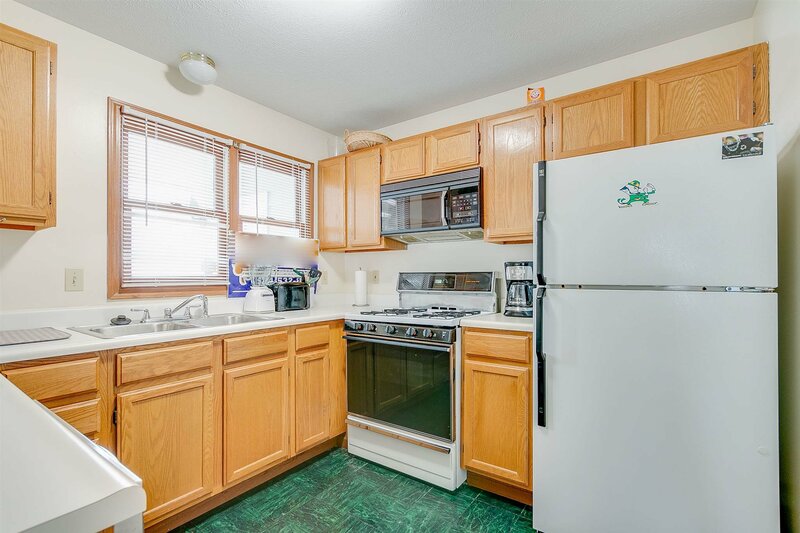 These units don't become available often so see this one before it's gone!